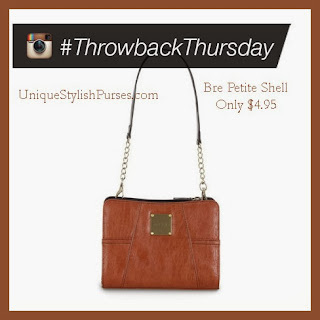 Purchase this Bre Shell Petite Shell for only $4.95 until Friday at 8 AM Mountain ONLY while supplies last! The rich burnt orange faux leather of the Bre for Petite Bags brings to mind a smoldering sunset over the African savannah. 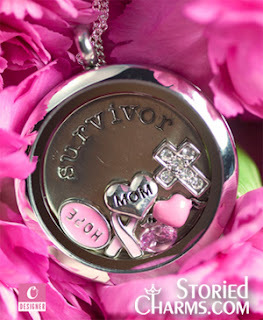 The woman who carries Bre is not afraid to make a bold statement, yet insists on looking classy.